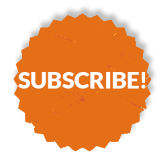 This program is designed for artists participating in the 9th Bienal do Mercosul / Porto Alegre. Only artists who have already been selected to participate in the Bienal do Mercosul may apply for the unique opportunity to attend an artist residency at the Sacatar beachside estate on the island of Itaparica, Bahia, Brazil. Through this partnership between Fundação Bienal de Artes Visuais do Mercosul and the Instituto Sacatar, two Fellowships shall be granted: one for a Brazilian artist and another for an international artist. The eight-week residency session is expected to be scheduled for the period between 4 August and 29 September 2014. THE DEADLINE FOR SUBMISSIONS IS AUGUST 31, 2013. DANIEL GWIRTZMAN (USA)During his second Sacatar residency, Daniel worked on a project centered on the creation of video dance work interacting with the environment of Bahia, both natural and man-made. In addition, he offered dance workshops to local students. The Fellow also worked in collaboration with the Balé Folclórico da Bahia, which resulted in his teaching classes to the Company and taking classes there with the dancers. 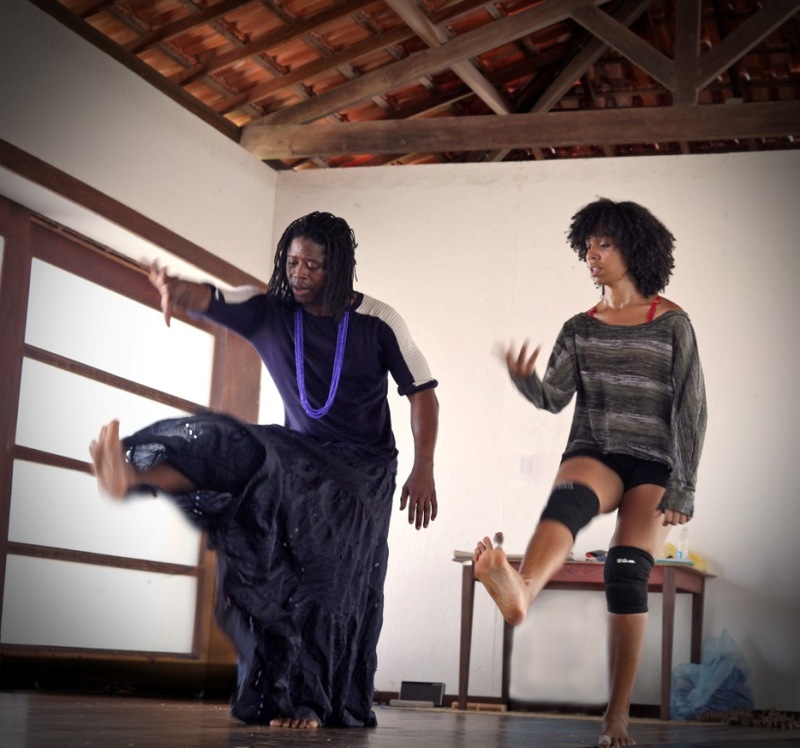 At the end of the residency session, Daniel did a performance at Sacatar with the collaboration of amateur and professional local dancers, from both Salvador and Itaparica. MAGNOLIA WILSON (New Zealand)The writer came to Sacatar to research local rituals surrounding communion with the dead, looking at how different cultures deal with death. The project evolved from being about communion with the dead to an acceptance of the unknowable, as represented by the figure of the Egum, whose mysterious presence supersedes the need to know who or what animates its costume. (Watch Matt Sheridan’s video cited above if you don’t know what an Egum is. 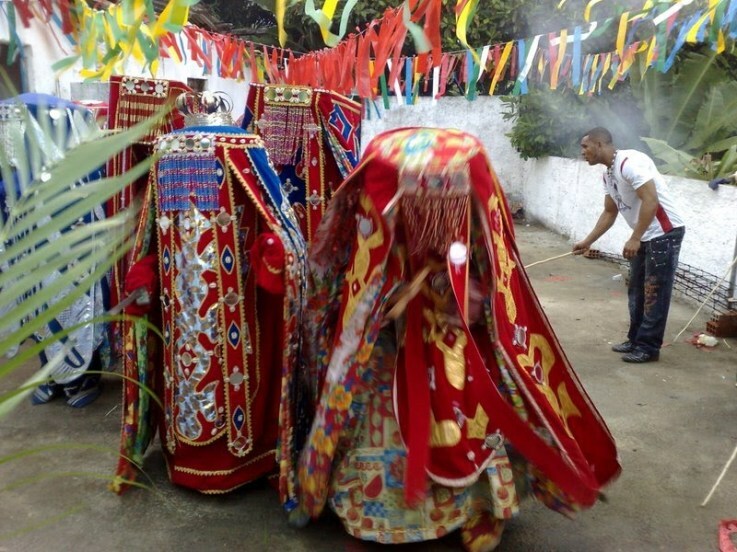 This religious practice within Brazil is unique to the island of Itaparica.) Magnolia came to Sacatar through the UNESCO/Aschberg Bursary Programme. NERIZE PORTELA (Brazil)This Brazilian artist used elements of the culture of Bahia to create a video-animation. She also created video pieces involving two strong local women, Dona Domingas and Dedéa. After her residency, Nerize plans to develop another project about the daily life of the people of the island and their relationship to the sea and natural landscape, as evidenced through their daily struggles and through the beliefs that sustain them. Nerize came to Sacatar through a residency prize awarded in partnership with the Bienal do Recôncavo, São Félix, Bahia, Brazil. 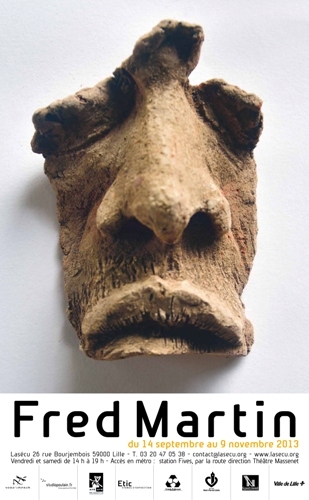 TENDAI HUCHU (Zimbabwe>Scotland)Tendai came to Itaparica in order to start writing a new novel, which took off in a completely different direction during the residency session. During the first three weeks, he wrote two short stories, both of which he sold. (Before coming to Sacatar, the Fellow had published only two short stories in ten years.) Tendai came to Sacatar through a partnership with Africa Centre, South Africa. VERONNY ODILI (Nigeria)The musician came intending to combine the music of her native Nigeria with the sounds of Bahia. Due to some difficulty in locating regional musicians, she initially focused on composing new material. 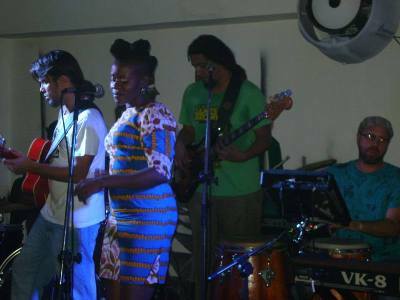 Ultimately, Veronny collaborated with a producer in Arembepe and with an Ijesha funk afrobeat band in Salvador. The contact with local musicians resulted in plans for future collaborations and exchange. Veronny came to Sacatar through the UNESCO/Aschberg Bursary Programme. VILMA SAMULIONYTE (Lithuania)Vilma worked on four projects: the first one consisted in taking pictures of wedding sites in Salvador and Itaparica; in the second, called ‘camera obscura,’ she took photos of people using one of the studios at Sacatar as a dark-room; her third work was called the ‘levitation project’ (see image above); and the last project, connected to the cycle of tides, she presented as a video projection at the end of the residency session. Vilma came to Sacatar through the UNESCO/Aschberg Bursary Programme. On June 28, the May/June group of Fellows opened the doors of their studios to receive the local community. About thirty people came to learn about what the Fellows had accomplished during their residency session. At the end of the day, there was a dance performance by Daniel Gwirtzman, Veronny Odili and local dancers. Nerize Portela and Vilma Samulionyte also screened works they had finished at Sacatar. Our current group of Fellows arrived on July 15 and will stay until September 9. The six artists currently in residence at Sacatar are the visual artist MARK STEVEN GREENFIELD and the photographer APRIL BANKS, both from the USA; the Nigerian curator and founder of the Center for Contemporary Art, Lagos, BISI SILVA; the Kenyan photographer MIMI CHERONO NG’OK; and the French visual artist WILLIAM WILSON. All were selected through the Sacatar Open Selection Process 2012-2013. The remaining artist in residence, ANANI SANOUVI, is a dancer and choreographer born and living in Togo. He came to Sacatar through a partnership with Africa Centre, in Cape Town, South Africa. For the fifth time, the newly-arrived Sacatar Fellows presented their work and aspirations for their residency sessions to the artist community in Salvador through the local artist network known as VISIO. Held in the auditorium of the Museu de Arte Moderna da Bahia, the VISIO presentations facilitate collaborations between Sacatar Fellows and local artists. On July 24, in addition to the other Fellows’ presentations, ANANI SANOUVI performed an excerpt from a choreography he had already created during his first days at Sacatar. Among those in the audience were two former Sacatar Fellows, KOSTANA BANOVIC (Bosnia>Netherlands, 2006) and SCOTT BARTON (USA, 2008), both currently in Bahia. We want to thank the Museu de Arte Moderna (MAM); Sacatar board member Eneida Sanches and the director of the Atelier Coletivo VISIO, Andrea May, for their support in the coordination of these presentations. Due to renovations at MAM in October, the sixth VISIO portfolio presentation will be at the Instituto Cultural Brasil-Alemanha, on October 30, 2013. 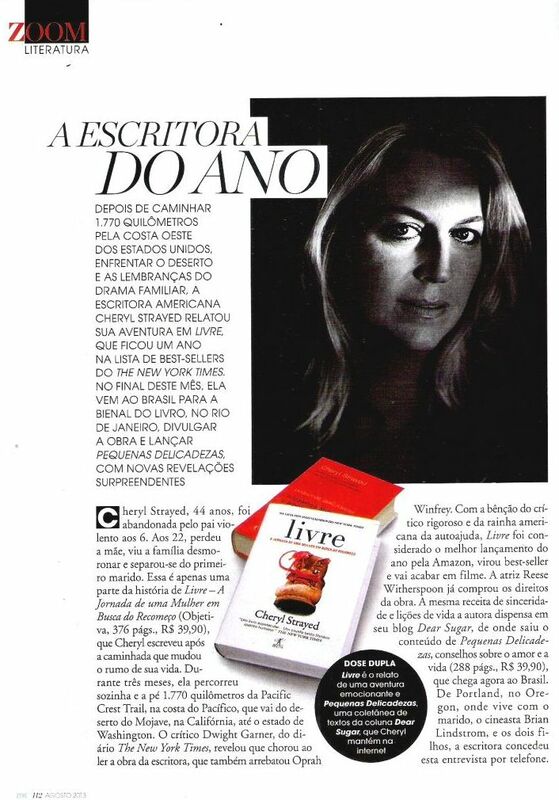 CHERYL STRAYED (USA, 2003)An interview with Cheryl was recently featured in the magazine ‘Marie Claire’ in which she talks about her second book, Wild (Livre in Portuguese), a memoir of Cheryl’s solo trek along the Pacific Crest Trail. Wild dominated the best-seller lists of the New York Times and the Los Angeles Times for much of last year. The former Sacatar Fellow announced that she will be in Brazil at the end of August to launch her new book Tiny Beautiful Things (Pequenas Delicadezas in Portuguese) during the ‘Bienal do Livro’, in Rio de Janeiro. Mitch Loch, president of the Sacatar Foundation, reports from Sacatar Canyon (in the Sierras of Southern California) that location scouts have been exploring nearby stops on the Pacific Coast Trail in preparation for the feature film adaptation of Cheryl’s book Wild. FRED MARTIN (France, 2013) presents recent work, including work created during his residency, at the Atelier IPN in Lille, France, from 14 September through 9 November. GIOVANA DANTAS (Brasil, 2007 e 2010) is taking her video installation Insustentável Leveza to the Caixa Cultural, in São Paulo, Brazil, from 31 August to 27 October 2013. 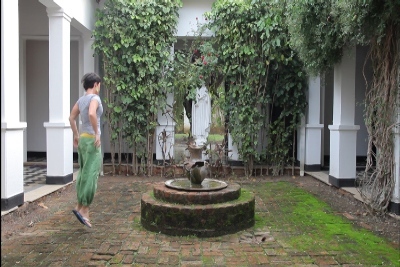 The installation comprises seven works that focus on the relation between weight and weightlessness, all created during her last Sacatar residency, with the participation of JAMIE DIAMOND (USA, 2010). JOSEPH CAVALIERI (USA, 2003)Joseph Cavalieri exhibits his work Inside the Bubble in the group show “Round Hole Square Peg” at the Smart Clothes Gallery, New York, USA, until 31 August. 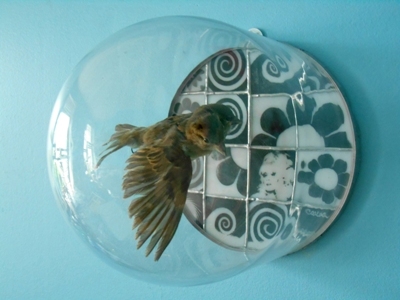 This work illustrates a two-headed sparrow flying by a portrait of New York drag icon, Lady Bunny. Both are contained in a wall hung glass dome. From August 31 to September 9, he offers a workshop about his techniques in stained glass at Bild-Werk-Frauenau, Germany. MYRONN HARDY (USA, 2002) reports that his recently published book of poems, Catastrophic Bliss, won the Griot-Stadler Prize for Poetry and was selected for the prize by the Poet Laureate of the United States, Natasha Tretheway. Myronn continues to live in Morocco. 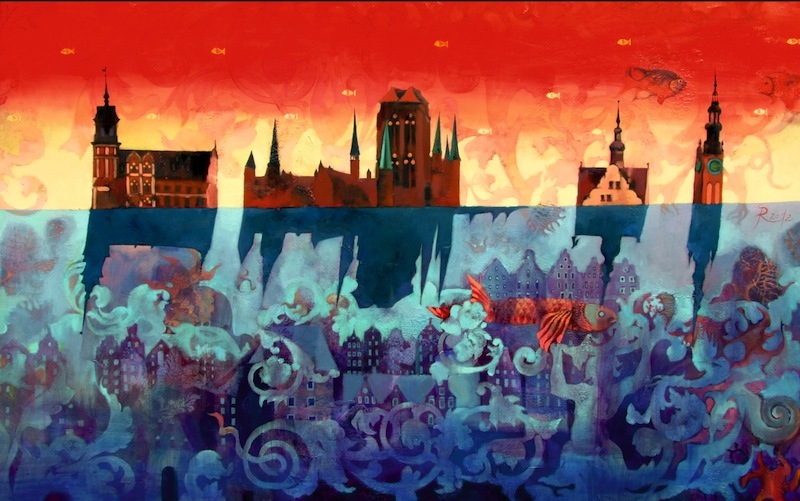 RITA STASHULIONAK (Belarus>Poland, 2011) has an exhibition at the Galeria Sztuzi in Gdansk, Poland, which opened on 18 August. The invitation is in Polish, with no indication of the closing date. For additional images of her work (and for a demonstration of the complexity of her egg tempera technique), go to www.rita.by.